The level of realism in game trailers and cinematics is incredible. 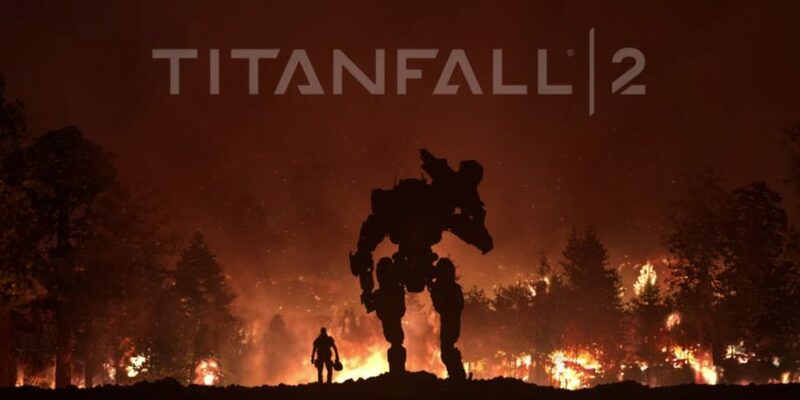 For the new Titianfall 2 Blur studios in Culver City, California, has produced an incredible new spot. Founded in 1995 The studio has an extremely strong reputation for everything from feature effects, commercials, concept art, to game cinematics and broadcast design. The new spot is fully rendered in V-Ray built on plate photography shot on both the Red and Alexa. The live action photography included drone footage for the aerials in the desert, and for the top-down explosion shot at the end of the spot. The spot features complex animation and equally complex Houdini volumetric and FX animation. Helmed by director Dave Wilson, the live-action and VFX hybrid combines naturalistic landscapes and sophisticated character animation to highlight new gameplay features and promote the game. The spot was produced by Blur and RESET; Blur also handled editorial, VFX and finishing. In all, the whole spot was completed in just 11 weeks. Blur Studio worked with ad agency Argonaut San Francisco to create the 90-second national commercial. Titanfall 2 is the new sequel to the blockbuster first person shooter developed by Respawn Entertainment and published by EA. Below is a great making of reel showing the mix of live action and character animation, based on motion capture stunt sequences. There is no doubt the Shaders and V-Ray rendering matches extremely well and provides feature film level VFX for both the rigid body surfaces and the natural plants and environments.